Meg Remy discusses her magnificent new U.S. 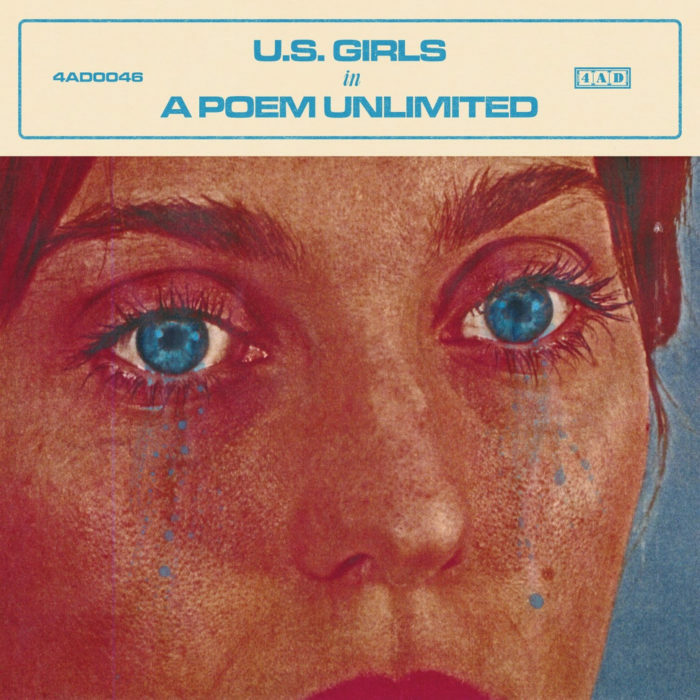 Girls album, In a Poem Unlimited, and much more! Supported by Pizza Trokadero, the Bookshelf, Planet Bean Coffee, Grandad’s Donuts, and Planet of Sound. 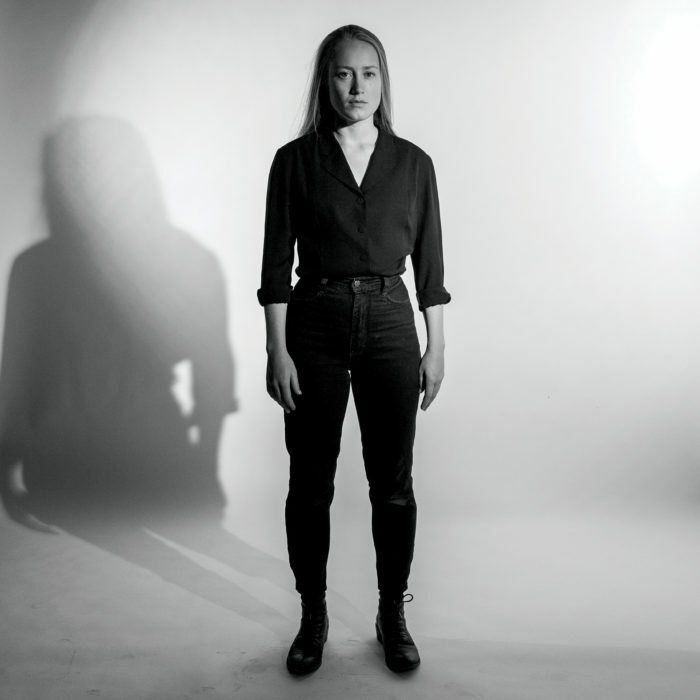 Tamara Lindeman discusses the latest and critically-acclaimed self-titled album by the Weather Station, which is available via Paradise of Bachelors and Outside Music. Sponsored by Pizza Trokadero, the Bookshelf, Planet Bean Coffee, Grandad’s Donuts, Hello Fresh Canada, and Planet of Sound. Renowned American journalist, author, and Democracy Now! 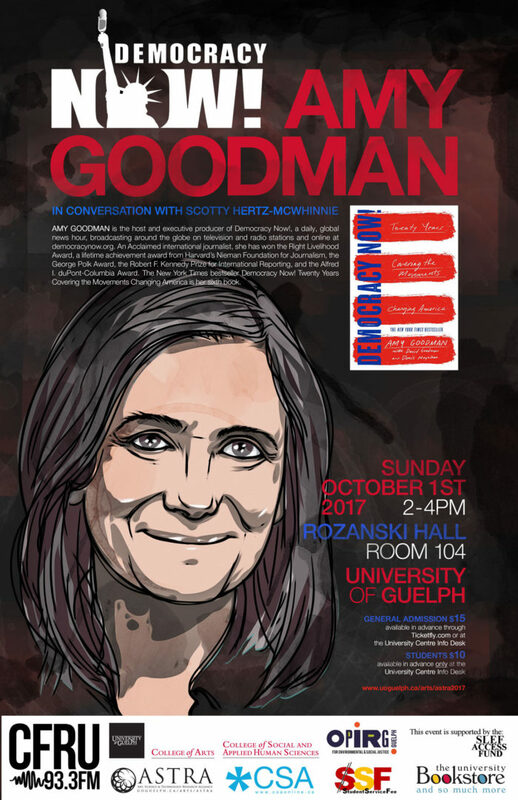 host/executive producer Amy Goodman discusses events of the day, her work, her country, and her upcoming Canadian speaking tour, which includes a Guelph date. Sponsored by Pizza Trokadero, the Bookshelf, Planet Bean Coffee, Grandad’s Donuts, and Hello Fresh Canada.